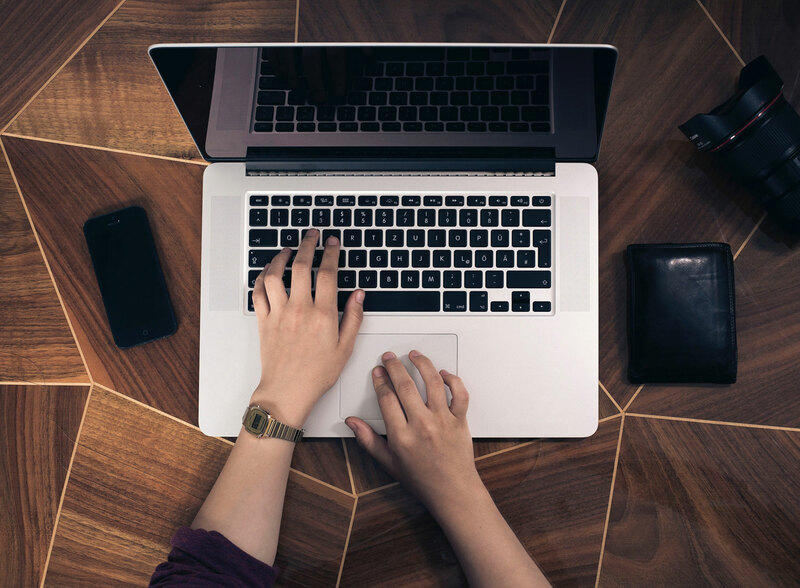 While companies may differ in how they approach their knowledge content, customers agree that self-service interactions can make or break the support experience. In fact, Forrester found that 76% of customers prefer self-service to alternatives like email or phone support. And more than half of customers will abandon their online purchases if they can’t find fast and easy answers to their questions. So given the importance of offering a great self-service experience, which course should companies take to build out theirs, and what’s the best way to understand how they compare? Using the Zendesk Benchmark, our crowdsourced index of product data from 45,000 participating Zendesk customers, we looked at a sample of 500 help centers to find out what set the best ones apart from the rest. Basing our analysis on key metrics linked to help center quality, we revealed best practices and explored how companies stack up across approaches, target audiences, and industries. When it comes to launching and maintaining a help center, companies often have to weigh competing priorities, including the need for a quick launch, the importance of covering a wide range of topics, and the desire to free up agents to respond directly to customers. These customers use a lean approach to build their help centers—they start by creating a few articles for common FAQs, then continuously expand and iterate on their content over time. By launching with the most searched-for content, this group uses self-service to deflect tickets with minimal up-front investment. And by committing to continuous maintenance and regular content approval cycles, these companies steadily grow and improve their knowledge content. These customers rely on their existing knowledge assets when they create a new help center. They use a “set and forget” strategy, often importing a large amount of content into their help center right from the beginning but then not doing much to update it after launch. This means they’re able to get off the ground quickly by pulling in older articles from previous help centers. This approach allows agents to focus more of their time on resolving customer inquiries after launch. However, the initial group of imported articles may not be comprehensive enough, and published content can quickly become stale if it isn’t updated regularly. These companies create their complete help center out of view of their customers, authoring potentially hundreds of articles before finally publishing everything at once. The delayed start could give companies the chance to curate the right articles and cover any unexpected topics that may come up prior to launch. But it also means losing out on deflection opportunities as knowledge content is being created, and the lack of ongoing attention can cause published articles to lose value over time. Given our groups, which approach to self-service fares best, and which types of companies are leading the way? Agile Improvers, with their steady commitment to help center maintenance, score best across key metrics, earning the highest Self-Service Ratio and highest percentage of help center searches that generate a result. 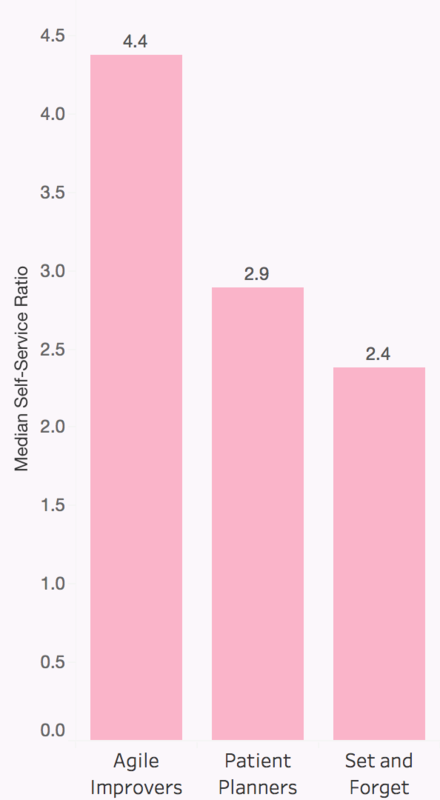 Agile Improvers outpaced the other two groups based on their Self-Service Ratio, which compares self-service content views to total ticket volume and is the primary metric we looked at to determine how well a help center deflects tickets and meets customer needs. The median Self-Service Ratio for Agile Improvers is 4.4, compared to 2.4 and 2.9 for Set and Forgetters and Patient Planners, respectively. Agile Improvers have help centers that are better at surfacing relevant content. Only 29% of searches of Agile Improver help centers generate no result, while more than 40% of help center searches generate no result for the other two groups. We also found that Agile Improvers’ focus on distributing the knowledge creation process more broadly across their teams contributes to making their self-service more effective. Companies in this group average 5.4 authors contributing to help center content, compared to 2.4 authors for Set and Forgetters and 3.6 for Patient Planners. We looked at what distinguishes Agile Improvers in our analysis based on target audience. We found that more than half of Agile Improvers are B2B, making companies whose customers are other businesses the biggest share of this high-performing group. Regardless of which group they belonged to, B2B companies have higher Self-Service Ratios, averaging 4.1 compared to 2.9 for B2C and 2.2 for internal use cases. They also have the most comprehensive help centers, with the highest number of categories, sections, and articles. On average, they have 25% more articles than B2C companies and roughly double the articles of help centers for internal use cases. Comprehensiveness was also linked to quality when we ranked help centers by industry. Help centers belonging to companies in the Web Hosting, Manufacturing, and Software industries scored best in terms of Self-Service Ratios and have a higher average number of articles, while companies in Energy, Travel, and Retail had the lowest Self-Service Ratios and were below-average in their article counts. It’s no secret that investing in self-service can dramatically improve a company’s customer experience. In addition to helping customers directly, knowledge content also drives better results when customers do end up getting in touch. 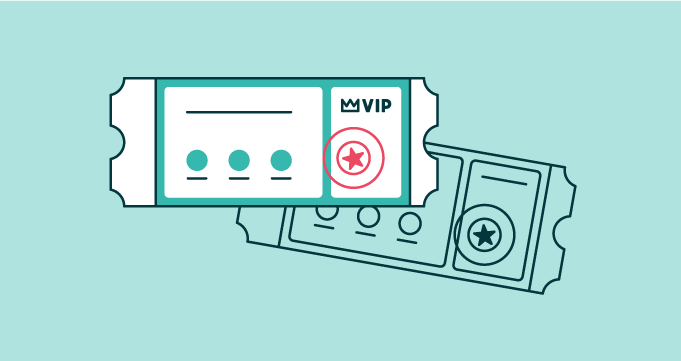 Tickets with links to knowledge articles perform better, with a 23% lower resolution time, 20% fewer reopens, and a 2% better CSAT rating on average. We found that companies with high-performing self-service offerings rely on a few shared tactics to ensure their knowledge content meets the needs of their customers. 1. When launching, start with the top five articles in your help center. Zendesk Benchmark data shows that the top five articles account for roughly 40% of all daily views. To emulate our high-performing Agile Improvers, you should start with answering the most frequently-asked questions, publish those, and then work your way down to more niche answers. Once you’ve covered the top five, focus on building out categories beginning with the most popular content in each, since the top three articles per category tend to make up 50% of the daily views in that category. How can you decide what to cover first? The About Field in Zendesk is a great way to keep track of inbound tickets by category, allowing you to see which topics customers are most frequently writing in about as you’re planning your help center content. And with our new AI-powered Content Cues feature in the Guide Enterprise plan, you can leverage machine learning to understand where there are gaps in your knowledge content and access suggestions on which articles you should create next based on incoming tickets. 2. Divide and conquer to expand your help center. The best help centers are built from empowering agents to own ongoing content creation. Across companies, we found that it’s a great starting point to identify which topics agents are subject-matter experts in and divide up content work based on their areas of expertise. Ideally, at least two people should review each article before publication. Getting agents involved in contributing to content allows you to leverage their unique understanding of customer needs. Since they’re already on the front lines of engaging with your customers, agents have the best institutional knowledge and can keep track of which information customers need, so they’re easily able to identify gaps in your self-service content. To take your knowledge creation up a notch, you can use approval and publishing workflows that let teams collaborate more effectively to author, review, and publish content. These workflows in Team Publishing, a feature of our Guide Enterprise plan, also allow managers to assign article updates to team members so it’s easy to let them know where content work is needed. 3. Lean into agent collaboration and automation. Riot Games is a company that’s leading the way in agent collaboration to build out their help center, with an average of 5.6 agents touching each article. Their global support team of 500+ agents fields more than 3 million support tickets every year. Thanks to a comprehensive help center that’s constantly evolving via agent collaboration, Riot Games is able to leverage automation to serve up the right articles and answers for customers. The company uses custom-built apps and bots to reduce player wait time and deflect tickets that would otherwise require them to staff additional agents. 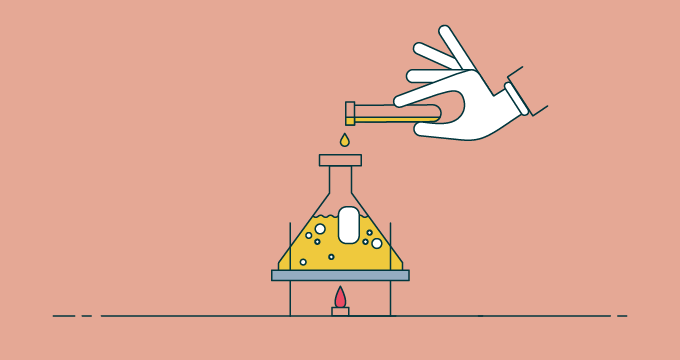 For companies looking for an easy plug-in to enable collaboration and automation, Zendesk’s Knowledge Capture app is one way CX leaders power their knowledge creation. It allows agents to search the help center without leaving a ticket, to add links to relevant articles in ticket comments, and to write new articles while responding to tickets. We took a random sample of 500 active help centers, each with a minimum of 300 monthly views, from our Zendesk Benchmark data and explored how they added articles over time. After pulling the raw data from our Hive cluster, we normalized the number of days since creation and number of articles for each help center, giving us a time series for every help center in our sample. We used dynamic time warping as the dissimilarity measure to create a distance matrix of our time series. We then fed that matrix into a hierarchical clustering algorithm to group similar approaches together. Lastly, we used operational metrics to evaluate and compare our clusters. 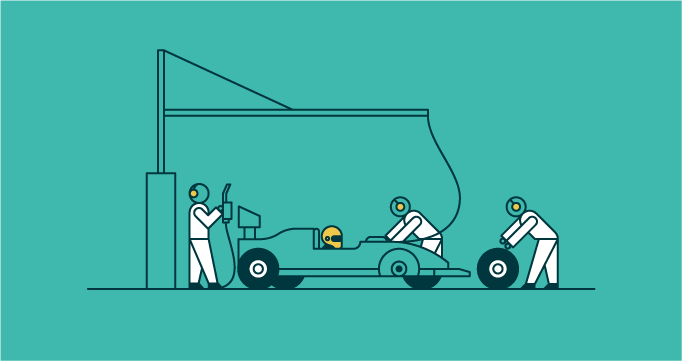 The Zendesk Benchmark uses data on customer service interactions from 45,000 participating organizations across 140 countries, and Zendesk customers can opt in to the Benchmark in their account settings to see how they compare. Look out for more Benchmark research in the coming months on the impact of omnichannel support, best practices for enterprise customers, and more. ...is your self-service scaling with it?